Reading some books about Provincetown will get you in the mood for your visit. 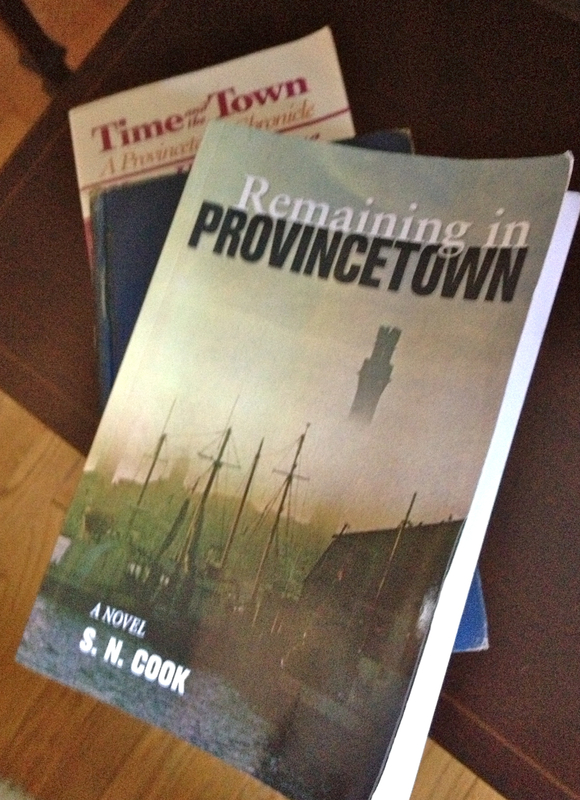 Get your autographed copy of Remaining in Provincetown now available at the Provincetown Book Store, while they last. Posted on September 12, 2014 by S.N. Cook. This entry was posted in Provincetown. Bookmark the permalink.